Date 17.03.2016 Join us for free online and find out all the information you need about migration just from sitting at home! We hold two monthly Webinars (Australian & New Zealand) to give you the right information and point you in the right direction. Our aim is to make your migration journey as easy as possible. 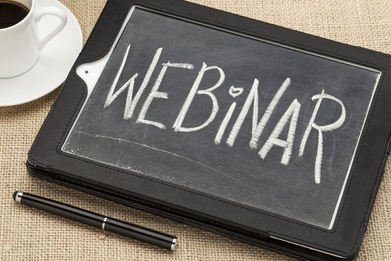 Find out more about how who will attend our Webinars and how they can help!